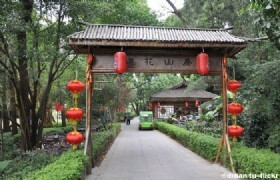 Explore the vibrant city of Shenzhen at your own pace on this 4-day leisure tour. 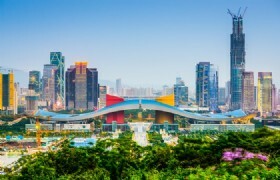 Accompanied by a private guide, wander the Lotus Park, Shenzhen Citizen Center, Mangrove Park, and Dongmen Street to shop to your heart’s content. 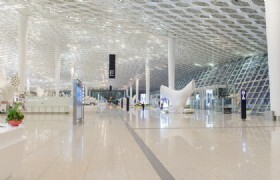 Detailed Itinerary: Our tour guide will pick you up at Shenzhen Bao'an International Airport T3 Terminal and transfer you to your hotel. 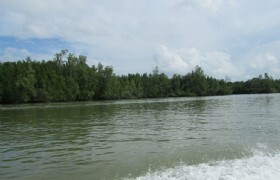 Detailed Itinerary: We will visit Lotus Park in the morning. Lotus Hill is the largest green space in central Shenzhen. At the top of the hill is a 6-meter statue of Deng Xiaoping. 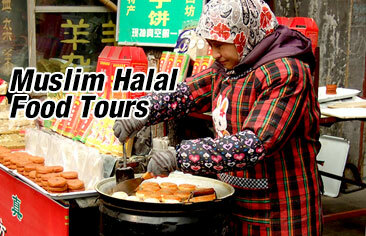 Later you will pray at Shenzhen Meilin Mosque. After lunch, we will visit the Mineral Museum, Herbal Burning Cream Center and Silk Factory. 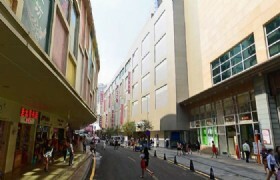 Afterwards you will enjoy shopping at Dongmen Pedestrian Street. 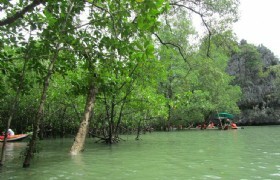 Detailed Itinerary: In the morning we will visit the Mangrove Seashore Ecological Park. 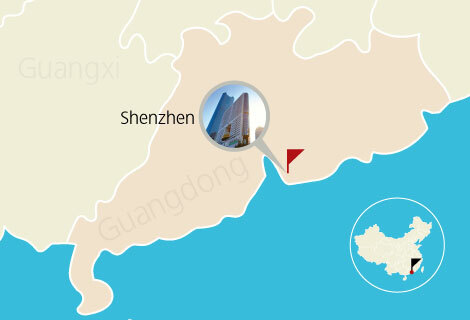 After lunch you will visit Shenzhen Citizen Center which is the new landmark of Shenzhen in Futian district. The city hall is the most remarkable building in this area with a roof in the shape of a bird. 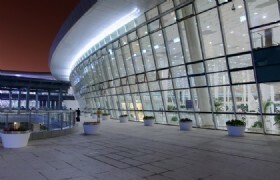 As for shopping you will head to Huaqiangbei Electronics World and Ladies World. 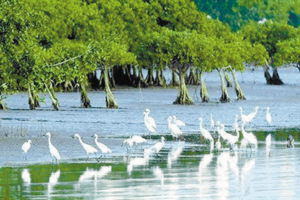 Mangrove: Located near the southern end of Futian district and covering a total area of 367.6 hectares, the reserve is adjacent to Hongkong's Mai Po Natural Reserve and it attracts lots of birds from the north in winter. 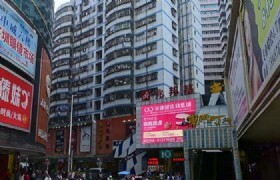 Shenzhen Citizens Center: Citizen's Center is the lanmark of Shenzhen in Futian district. 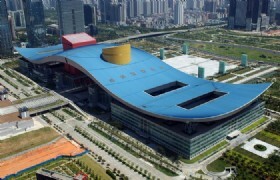 The most special thing about this Citizen's Center is the roof - looks like the wings of a large fabulous bird. The beautiful Shenzhen Library and Shenzhen Concert hall are right next to it. It is a idea place to read some book and relax. Detailed Itinerary: After hotel breakfast, you are free until you're transferred to the airport for your flight. * The tour price is based on going shopping stops. Surcharge will be included if no shopping tour required. * Shopping stop: Chinese herb shop,mineral museum,group photo.